Umbria is known as the land of Saints and Easter represents one of the best periods to live this joyful and religious atmosphere. The hotel offers a stay in the historical centre of Perugia, in a strategic location to visit the various towns of Umbria: Assisi, Spello, Gubbio, Todi, Orvieto, Corciano ... Our offer includes buffet breakfast (prepared with traditional Umbrian products) pool ang gym entrance. Possibility to book in Half Board basis, including Easter Lunch or Easter Dinner . 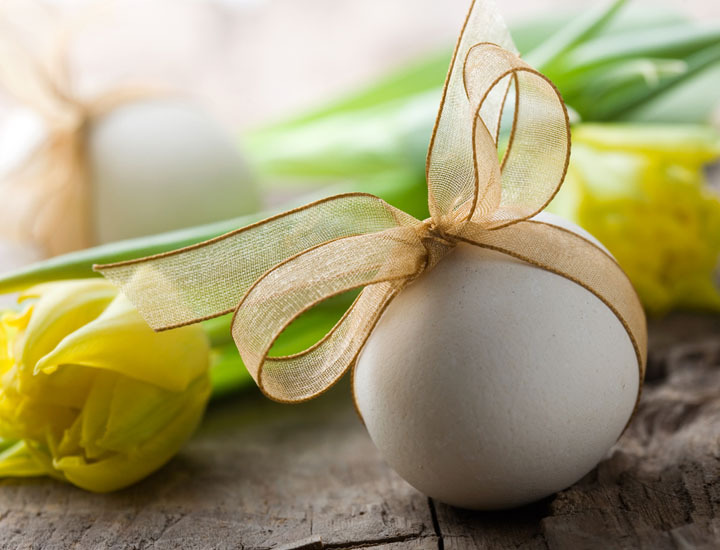 Do not miss our special offer, choose to celebrate Easter and visit Perugia Umbria!